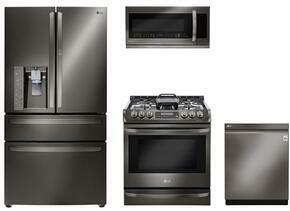 LG is a household favorite in the appliance industry and their black stainless steel appliances are reinventing the modern kitchen’s signature look. 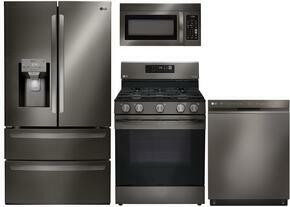 To boost your savings as much as possible, we’ve created a number of LG black stainless steel kitchen appliance packages, so you can get a new full suite of appliances at a fraction of the cost! 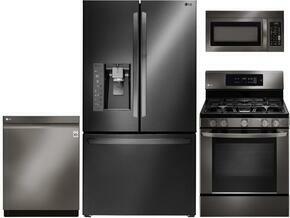 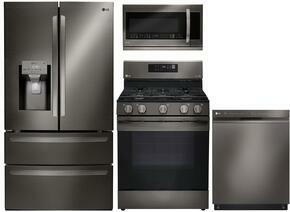 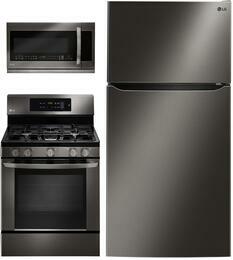 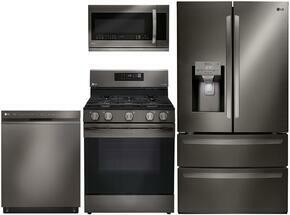 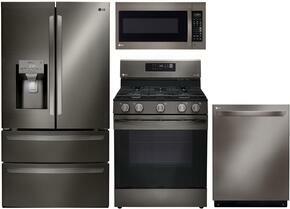 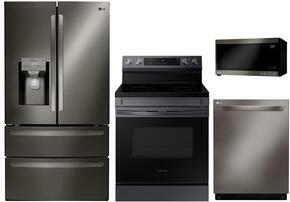 These LG kitchen packages come with a range, a French door refrigerator an OTR microwave and a built-in dishwasher. 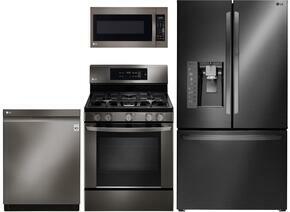 Whether you’re looking for a smoothtop electric range or a sealed burner gas range, we’ve got the perfect package for you. 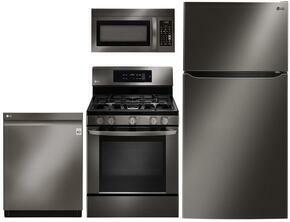 This new black stainless steel finish is bold enough to serve as a statement piece in your kitchen, while still matching many common cabinetry colors. 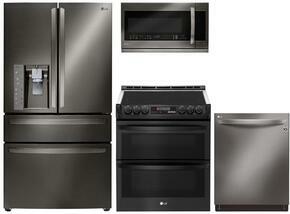 This finish is more warm-toned that other black stainless steel finishes, so it can be paired with cabinets that are white, grey, beige, and even red. 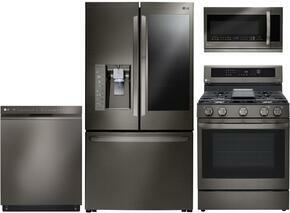 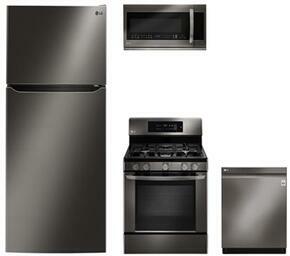 Moreover, LG’s black stainless steel finish is easy to clean and fingerprint resistant.